CBC News U.S. Election Special hosted by chief correspondent Peter Mansbridge, with up-to-the-minute election coverage, real-time results and special guests all beginning at 8 pm ET and continuing throughout the evening, CBC News Network. 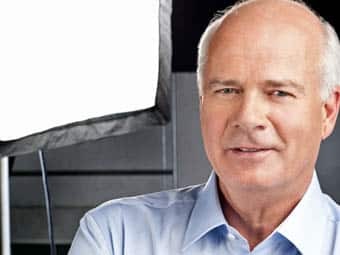 Mansbridge is joined by: Washington correspondent Keith Boag; Neil Macdonald from Obama headquarters in Chicago; and Susan Bonner from Romney headquarters in Boston. Join the conversation with featured comments on-screen and a live blog throughout election night.